If you’ve ever put the words “managed marketplace” into your Google search bar, you’ve probably landed on at least a couple of articles claiming they are the future of online retail. And that is certainly not something I would argue against. Well-established marketplaces bring benefits for both vendors, using the platform to sell their products or services, as well as end-users, seeking an easy-to-use solution to find what they’re looking for. However, while many sources also claim that e-commerce is going to bring an inevitable end to the brick-and-mortar retail stores that customers are accustomed to, several clear-cut examples would argue otherwise. In this article, I will be looking at 2 companies that have shown how e.cCommerce and in-store sales can work together and bring additional revenue, increased exposure and other benefits. To balance things out, I will also show an example of an e-commerce company that initially made a move towards expanding to brick-and-mortar stores, but over time, decided against it. I will try to analyse the reasons behind their offline expansion being unsuccessful and what they could have done better. Founded in 2010, this relatively new player in the jewellery & accessory scene has secured over $48 million in 5 rounds of funding and is not showing any signs of stopping. However, despite its massive online success, early on, the company founders understood the importance of promoting their merchandise in more ways than just on their website. Even before they opened their first official store in 2015, they ran multiple test campaigns, featuring their products in traditional brick-and-mortar shops in malls and boutiques. The company owners were aware of their target demographic and knew that being able to sell their products in-person would yield a stronger brand relationship for their buyers. 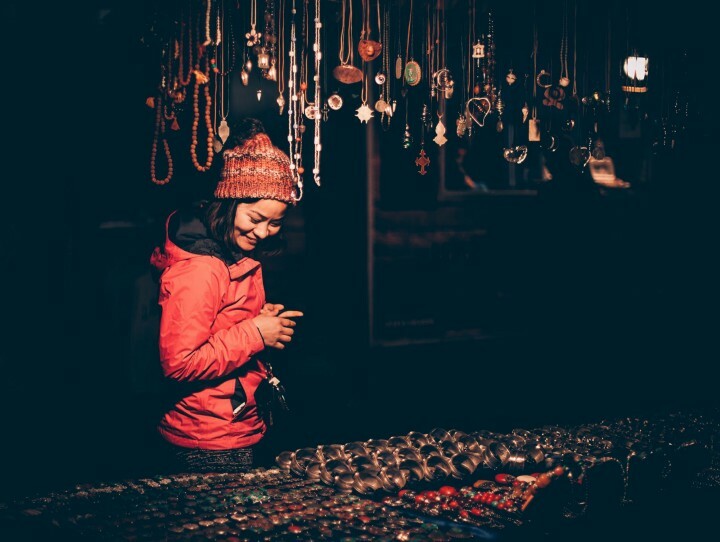 This was especially important in the jewellery industry, where many customers aren’t satisfied with the product visuals online and prefer to physically feel the products before purchasing. Having a physical storefront also opened up the possibility of introducing upselling and cross-selling. Allowing mall shoppers to buy gift coupons for their friends or providing them with online discount codes after they make a purchase resulted in even more additional revenue each month. With over a hundred physical locations across the US, Baublebar is a stellar example of connecting their online store with physical locations. By applying the process well, they bring additional value for their customers while also generating more revenue. I don’t think there’s any requirement to talk about how big Amazon is or how massive their valuation numbers are. It’s the biggest name in E-Commerce and a force to be reckoned with. However, while Amazon initially started as a company set on rivalling physical bookstores by providing an easy-to-use option for literature online, they’ve recently taken a step back and launched their very own brick-and-mortar bookstore campaign. Amazon’s first physical bookstore that opened at the end of 2015 immediately became a strong rival for the old-school local establishments. And while its competitors criticised it for the lack of available titles as well as a sterile environment inside the bookstore, the financial effect of a strong competitor took only two months to take its toll. And why would it not? Amazon is an incredibly recognisable, trustworthy brand name that potential customers know and love. With over 100 million Amazon Prime members worldwide, it had no trouble spreading the news and attracting customers. Firstly, the bookstores featured the same Prime discounts that they have on their online store. And remember, while impulse purchases are definitely “a thing” online, they’re even more prevalent in the physical shopping space. Secondly, it provided Amazon with the perfect showrooms for their Echo line of products. 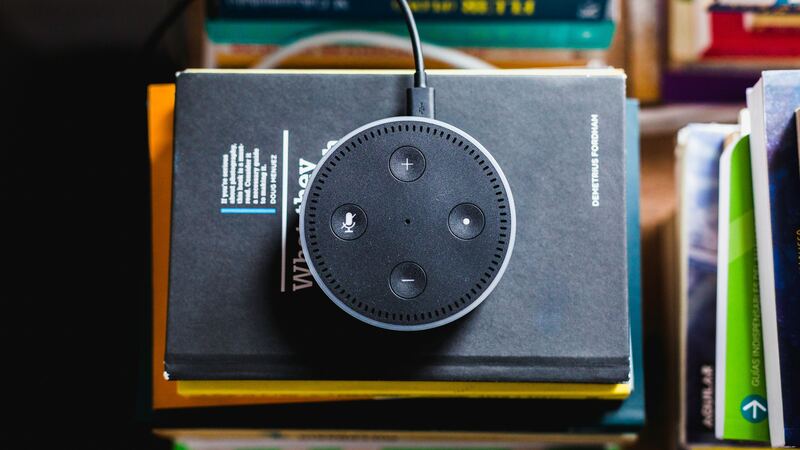 While sales for these products have never really dwindled, giving their potential customers a chance to see the products in person and allowing them to test the product features and capabilities gave Amazon a competitive edge. Even though there are no official numbers to go by, I am confident that seeing the Echo gadgets in person definitely converted some people that may have previously been on the fence. Thirdly, a physical store granted Amazon access to an even broader range of upselling opportunities. From toys to games and home decor items — everything was readily available right next to the books. By continually updating and switching their inventory, they were able to convert one-time buyers into returning shoppers, and the service has been running smoothly since its conception. To date, Amazon has well over 50 physical locations across America, and with new bookstores popping up all the time, the brick-and-mortar program shows no signs of stopping. An ultimate example of an online marketplace, Etsy connects vendors who sell unique, hand-crafted goods and buyers looking for exclusive products. While similar to Baublebar in some ways, regarding scale, Etsy is an absolute behemoth of a company, with a reported $1 billion in GMS for Q4 in 2017. However, while the quintessential business model of Etsy is an e-commerce-focused online marketplace, the founders have made attempts to branch out into the brick-and-mortar side of the business. Unfortunately, their results have not been satisfactory. From the early days of Etsy, the vendors of the platform had the possibility of being selected and featured in physical stores such as Nordstrom or West Elm. It was a great initiative from the company leaders which brought additional clients and more exposure to their sellers. 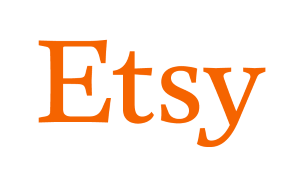 Spurred on by their success, in the summer of 2014, Etsy launched “Etsy Wholesale” after two years of beta testing. On paper, it seemed just about perfect. Vendors got access to a much broader reach of customers and the ability to sell more products. The sign-up fees were reasonable, charging sellers a one-time $100 fee and a 3.5% / order transaction fee. For some vendors, this even meant access to flagship retail stores like Macy’s. However, while the brick-and-mortar expansion seemed promising at first, in early 2018, the “Etsy Wholesale” lifeline seemed to come to a halt. The vendor support emails went unanswered, and the “Etsy Wholesale” Instagram page just vanished. These drastic cuts came as a result of a change in management. Dickerson was replaced as CEO by Josh Silverman, who had the not-so-easy task of reigniting the withering sales growth. He took drastic measures, firing 8% of the workforce, cancelling their internship program and closing down departments that weren’t making enough money. However, let’s be realistic — Etsy’s winning formula has always been a global, high-traffic e-commerce model and that’s where their big revenues came from. And while these “side projects” were beneficial for their end-customers as well as some of their vendors, at the end of the day, they weren’t financially optimal. What is more, the scale of their operations also meant that Etsy was never as close and connected to their end-customer. Unlike BaubleBar, who only operated in the Tri-state area and understood their shoppers very well, Etsy was too massive to form a connection on a personal level. This lack of information also meant that Etsy’s approach was not as well thought-out and localised as BaubleBar’s. After all, overseeing a project across only three states is a lot easier than all 50. Expecting country-wide success was just too much to ask for. Sure, perhaps Amazon could have managed it, but Etsy did not have sufficient resources to pull off a move that big. As a result, many of the “Etsy Wholesale” vendors moved away from Etsy altogether, starting partnerships with rivals such as Indigo Fair and Wholesale-In-a-Box. Others opted for a different approach, setting up their own online shopping stores with Shopify. Introducing a brick-and-mortar approach to a successful e-commerce business is a viable solution for different companies. It can bring a wide array of benefits such as better sales numbers, increased exposure, and upselling/cross-selling opportunities. However, to have a successful brick-and-mortar integration, it’s essential to carefully plan out your approach and analyse your end-client. You want to understand your company’s reach and aim to bring additional value to both your vendors as well as your end-consumers without taking a significant financial strain on the marketplace itself.